I have major Ostrich Syndrome (OS). When faced with unpleasantness, I simply bury my head in the sand and drift off to my happy place. It’s a coping mechanism of sorts, that explains how I still managed to dance to ♫ “Ijo Shina” ♫ in my car (thank you 90.9 FM), wiggling with enthusiasm beneath the seat belt on my way to work, while relentless Lagos Traffic was (with a smirk, no less) gleefully wasting scarce petrol that I grudgingly purchased at the black market, “chai!”- inducing premium price. Why the daughter of the village goldsmith still goes about without earrings, is the riddle that is Nigerian crude oil. Now, imagine if I got all ‘Job in the Bible‘-like and patiently sorted through all the unpleasantness, perhaps I’ll find the allegedly missing $20 billion dollars under my bed (I’m certain that the finder’s fee would be worth the creak in my waist) or I’d have even eureka-rized and found a way to miraculously turn tap water into petrol! Stay with me, still crouched underneath my bed, I might have also found the limited edition Titanium Remote Motion Control- “The iClick” (@Apple Inc. hint, hint)- that’d allow me to magically freeze all the Senators during their free-for-all fights, simply by pressing the pause button. Anyway, personally, I think that skirts are very flattering to all female shapes. 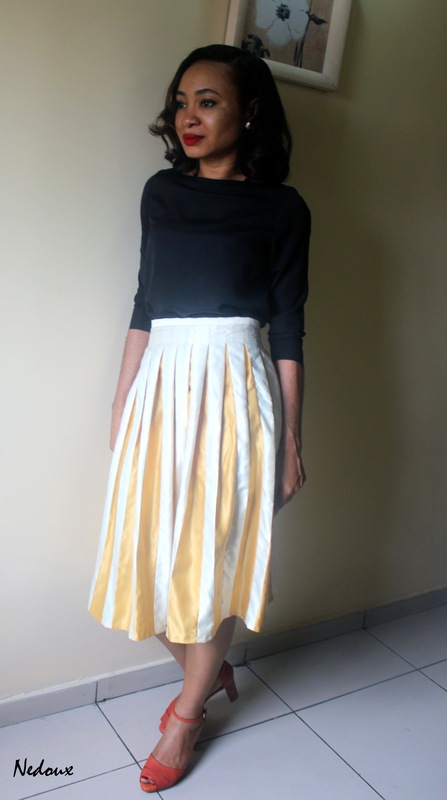 I made this two-tone inverted box pleats midi skirt using duchesse fabric in 2 colours. I purchased one yard of each (36 by 60- inch yardage). I pre-washed the gold fabric before sewing to test how the badly or not the colour would run, and I was pleased that it didn’t run at all. Multi-colour pleating, which is basically inverted pleating with a separate underlay, requires precise measurement, knowing when one colour should start and end. Most importantly, the width/ number of pleats must be planned with the dimension of one’s waist (plus wearing ease) in mind. 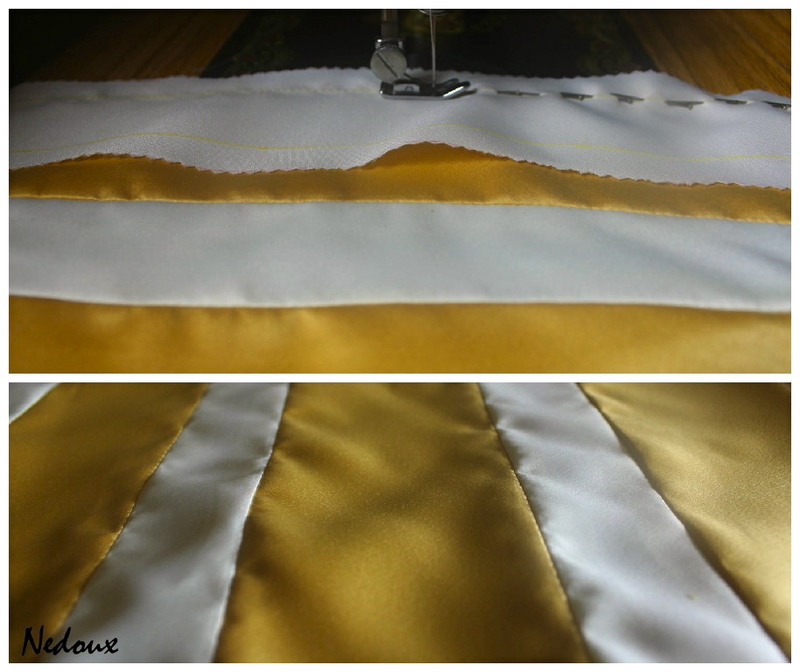 My sewing machine was threaded with both gold and off-white threads, so that the stitch colours matched the respective fabrics. 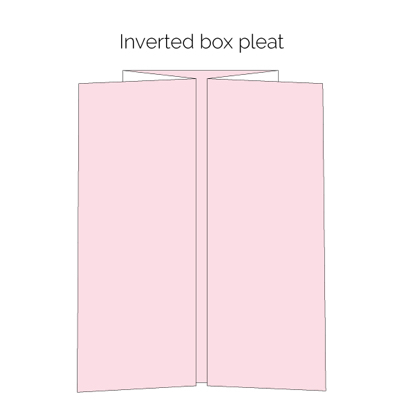 So, total width per spread-out box pleat= 1/2 outer pleat+ inner pleat + 1/2 outer pleat. 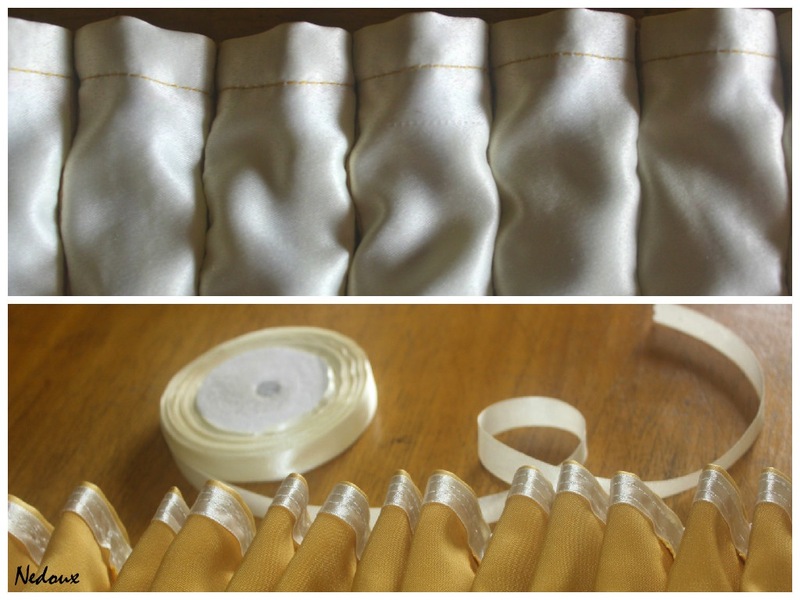 In this case, the outer pleats were off-white and the inner (underlay) pleats gold. 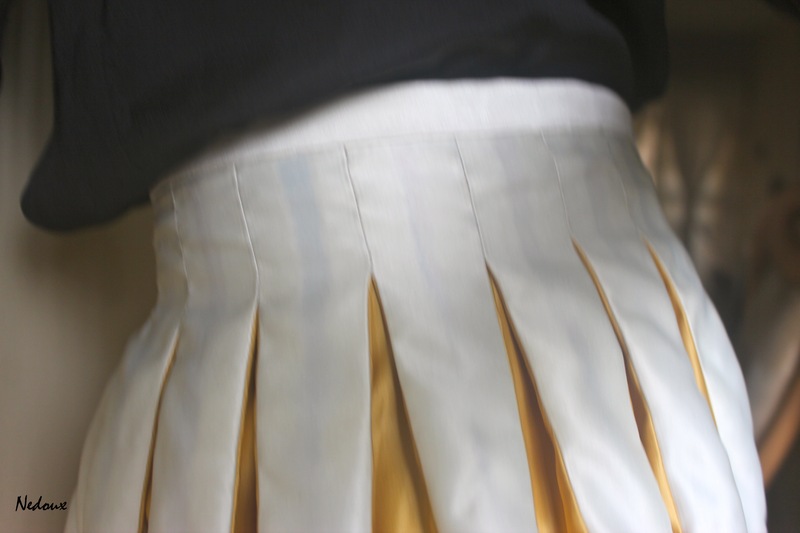 The skirt was hemmed before giving the pleats a firm pressing. I used a narrow satin ribbon to tape the hem edge, folded once and sewed. I’d considered using the double-turned hemming technique but decided not to, it would have been rather bulky as the fabric has some volume. An invisible zipper was attached at the centre back seam, which happened to be the only actual seam, not taking into account the bi-colour panels. I included a tiny ‘fit and flare’ detail, by cinching 1.75 inches deep, below the waist band. I added soft fusible interfacing to the waist band to give it some structure. I enjoyed making this skirt, sewing was a breeze, the real task was cutting 41 (yes, forty-one) precisely measured strips and pressing 82 seams open. I enjoyed Every Bit of the Article. I intend sewing pleats with Underlay. Did not know how to Go About it. This Sure helped me. Thanks. I am totally referring my extra sister from here (www.honeydame1.blogspot.com.ng/2013/09/remember-aunty-k.html) to your page! Your work is so intricate! Well done! I love the way you use your passion for sewing to write witty articles. Fresh and commendable. Passion speaks volumes which carries across and that is something that tepid feelings about something cannot do. You’re so lucky to be able to make the pieces you want to wear. Sadly for me, as my textiles/sewing teacher once wrote in my report card: ‘sewing is not Obehi’s forte….’. Looking forward to seeing more of your creations! I am truly grateful for my sewing skills. It’s something that I really enjoy doing. i like your wittiness and I want your sewing skills. It would be nice for water to turn to petrol wouldn’t it? I’m wishing Banana would turn to plantain and potatoes to yam here in Oz. 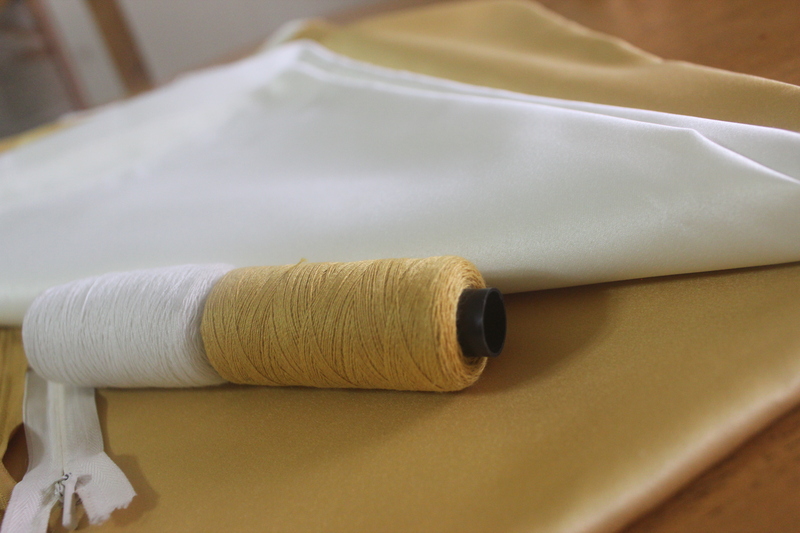 How are you doing with our series of sewing lessons? lol.. I can only imagine how not having home-food ingredients must feel for a Kitchen Goddess like yourself. Ah! I’ve taken a short cut, I am compiling a list of tutorials in the “How to sew” page, you might find them helpful. Tell me, do you sew for people? Because I’d gladly let you handle my unsewn fabrics lying around the house. Say yes please *puppy eyes* (of course I’ll pay). Been thinking I’d like to learn this sewing thing, but I also want to learn photography ugh! I love the latter better though. But the former could be handy. Nice skirt. Funny story too… Tap water to crude oil lol. I often imagine the govt discovering oil on our land. Then they’ll pay us royalty everytime they mine. Bliss. No, I don’t sew commercially, my 9-5 day job keeps me very busy during the weekdays. It’s something that I’m definitely going to do in the nearest future, as it’s financially intelligent to have a Side Hustle a.k.a Plan B. Photography is also on my bucket list of skills to improve, I always appreciate vivid images captured at well-calculated angles. Love the skirt and the fact that you like math…I too am an sew “nerd”. Thanks for sharing. I’m a follower. Thank you so much, sewing and numbers go hand-in-hand. Lol @”sew nerd”. Lol I can’t keep up with the algebra but this is pretty, I haven’t seen it anywhere, so unique. I like the blend of colours too, this will look good too with mixed prints, well when you have energy to cut lol. Thank you so much for reading and sharing this 🙂 I really like this skirt too. Oh, that’s a great idea! Mixed prints will be so lovely. Lol, the cutting sapped all of my energy. I had no idea algebra was involved in sewing. Na wa! Love the way you combined those colors. Thank you so much dear. Yes o! sewing is quite mathematical. Yes, you are correct, it took a lot of patience. I was very pleased that it turned out nice in the end. 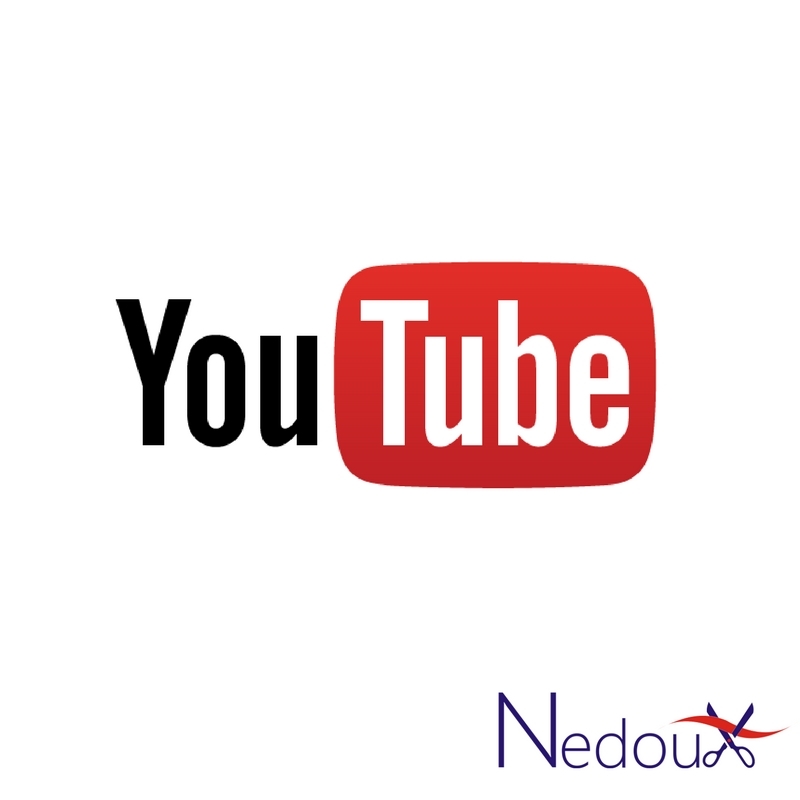 Hi Nedoux…beautiful skirt! Gosh you tried oh. All that calculation thingy. Thank you so much, I really like the skirt. Lovely skirt. Pls share deets on dat lovely lipstick! Gosh. Ur skin tone really makes it pop! Lovely. That skirt is way too beautiful! Have a super lovely day. Great detail to the sewing. Have a super nice week. I agree, the look can be dressed up or down. I’ll check out your post. Wow! Love the skirt and outfit! Thank you so much! The cutting process was quite tasking but I am delighted with how the skirt turned out. Love your skirt. Tried to comment on your blog severally but I cant. Thanks for visiting. Thank you so much, have a beautiful day! Thanks for stopping by mine. Am glad I found this…I need every sewing inspirations I can get. You should also check out Lady ID, she gives me sewing inspiration. I love the skirt but I hate algebra. Which I guess is terrible because I’m learning how to sew. Hi! How have you been these days? Lol @ “hate algebra”, no, not terrible. I am so pleased to hear that you are learning to sew. It’s a useful skill. Lol, you know you are my number one. wow! This is lovely and very creative. Well done. Love the combo and style of the skirt! Keep it up my dear! i like the combo and style of the skirt. Glad you came by, Thank you! Ah! I thought I was the only one chilling. I won’t however be making away with Sisi Clara, its the shoes and all the gorgeous skirts and dresses you’ve refused to neither sew for me nor teach me to. Thank you dear, I’ve starting building a list of sewing tutorials in the “How To” page. I will probably never get sewing, but i appreciate the finished product. Nice! This made me laugh: . . . grabbing the front of each others agbadas, would seem as though locked in a tight embrace, in that frozen state. XD I think freezing would do them and us good. Lol, indeed it would! The mental picture of them frozen made me laugh really hard. Wow! Beautiful skirt and skill there. i love the color combination, it’s cool and not flashy. Your crocheting skill is truly remarkable. Oh my! Many thanks indeed. Bless you! I’m here chilling, looking at you and bidding my time until the day i’ll steal your sewing machine. Lol. Pretty skirt. And your shoes are gorg! Thank you so much, block heels are super comfy. Have a lovely rest-of-the day!